The NASCAR Monster Energy Cup Series visits the 1.5-mile quad-oval at Atlanta Motor Speedway for the Folds of Honor Quiktrip 500. I’m going to use my machine learning statistical model and the RotoViz Driver Sim Scores to find the top bets for Sunday’s race. With weather on the horizon, the race has been moved up an hour to 1 p.m. ET. The possibility of a rain-shortened race adds some uncertainty to the finish and places a small premium on strategy. Matthew Freedman picks three head-to-head driver props for Sunday’s race. Atlanta has an old, abrasive track surface that causes significant tire wear. As a result, tire management and strategy more so than speed are often important factors in determining the race winner. 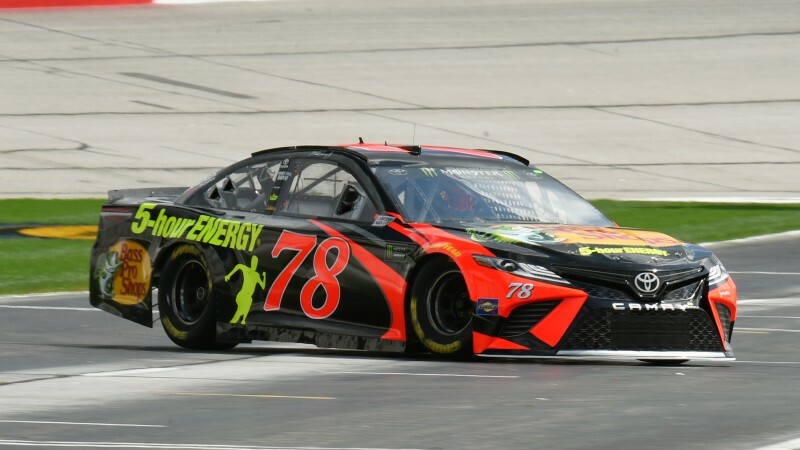 The driver to lead the most laps has failed to win all five of the races at the track since 2013 — the year that NASCAR first introduced the Gen-6 car.